The ACCES Board of Directors is pleased to announce the creation of two awards intended to recognize Clinical Engineering professionals in Atlantic Canada. Read more about these two awards and see a list of past recipients below. Click here to submit a nomination for one of these awards. Applications should be submitted by March 1 for the current year. ACCES has an award category called the ACCES Clinical Engineering Professional Lifetime Achievement Award. The purpose of this award is to recognize a Clinical Engineering Professional in the Atlantic Canada clinical engineering community who, through their outstanding commitment and dedication during their career, has made significant contributions to the advancement of our biomedical profession. The recipient will be selected by the ACCES Board of Directors and the presentation of the award will be made, if possible, at the following ACCES Conference. Travel expenses, accommodations and conference fees will be provided to the award recipient for him/her to attend that conference as well. 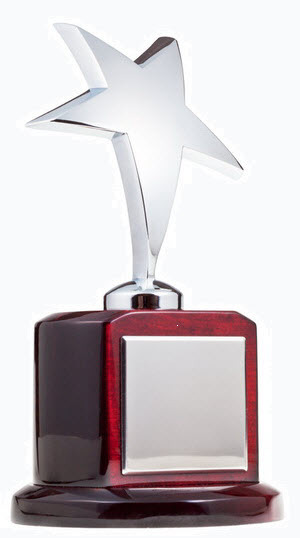 In addition, the recipient’s name will be put forward by ACCES as a candidate for the following CMBES National Award. The Lifetime Achievement Award is not an annual award; rather it is a special recognition award to be granted to a recipient as deemed deserving by the ACCESS Board of Directors. Please note that a potential candidate for this award can also be nominated by a member of the Atlantic Canada Clinical Engineering Community. When a recipient has been chosen for this award it will be announced on this website and also communicated to the Atlantic Canada Clinical community. Click here to submit a nomination for this award. The ACCES Clinical Engineering Professional of the Year Award will be presented annually to a member of the Biomedical Community in Atlantic Canada. The award consists of a certificate that will be presented to the successful candidate, if possible, at the annual ACCES Conference held in Atlantic Canada. Travel expenses, accommodations and conference fees will be provided to the recipient for him/her to attend the conference. Information on the award nomination process will be posted on the ACCES website in January of the current year and distributed to the biomedical community in Atlantic Canada. Applications will be available on the ACCES website only, although it is not required to be a member of ACCES in order to nominate a peer or to receive this award. When nominating a candidate please provide the name and contact information of their immediate manager/supervisor. Applications should be received by March 1st. It is at the discretion of the ACCES board to decide if any or all nominees meet the award criteria, and upon so, will select the successful candidate by March 31st. A peer can nominate only one potential candidate. Only one award will be presented annually. Click here to submit a nomination for this award. On the evening of May 28th, during the awards ceremony for the 2015 ACCES Annual Educational Seminar and Trade Expo, a newly created ACCES Award was presented to two worthy recipients. 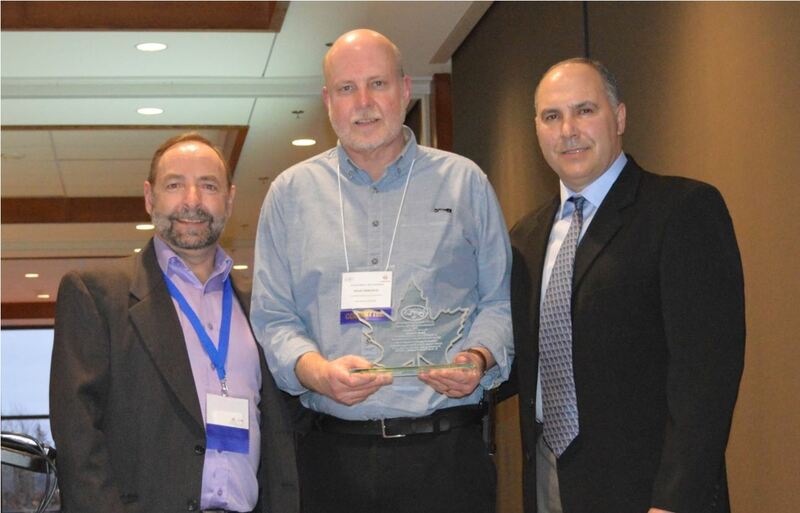 Paul Auffrey and Jeremy Dann each received the ACCES Clinical Engineering Professional Lifetime Achievement Award for their outstanding commitment and dedication to the Clinical Engineering profession and community in Atlantic Canada. 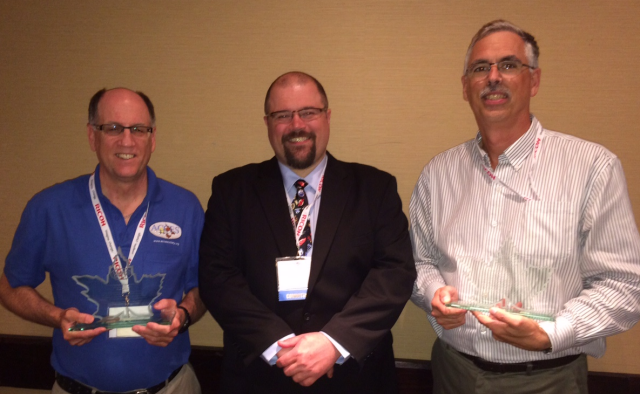 On the evening of May 19th, during the awards ceremony for the 2016 ACCES Annual Educational Seminar and Trade Expo, two clinical engineering professionals were recognized for their hard work, commitment, and dedication to the clinical engineering profession: Robert Haché and Claude St-Laurent. On the evening of May 18th, during the banquet dinner for the 2017 ACCES Annual Educational Seminar and Trade Expo, a clinical engineering professional from Atlantic Canada, Mark Ryan, was recognised as the ACCES 2017 Clinical Engineering Professional of the Year for having distinguished himself through his hard work, exceptional service, technical skills, and dedication to the clinical engineering profession. 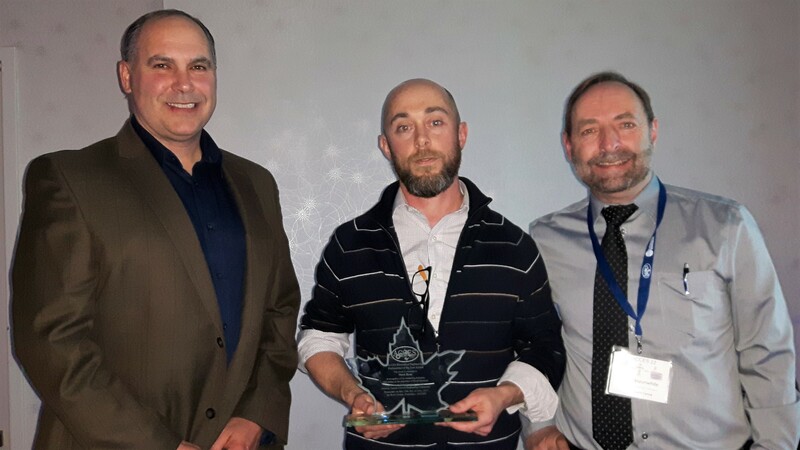 On the evening of May 10th, during the banquet dinner for the 2018 Joint ACCES/CMBEC Annual Educational Seminar and Trade Expo, a clinical engineering professional from Atlantic Canada, David Hancock, was recognised for having distinguished himself through his hard work, exceptional service, technical skills, and dedication to the clinical engineering profession.